How does one slog through the myriad of brush options to find the most useful ones? Don’t fret. 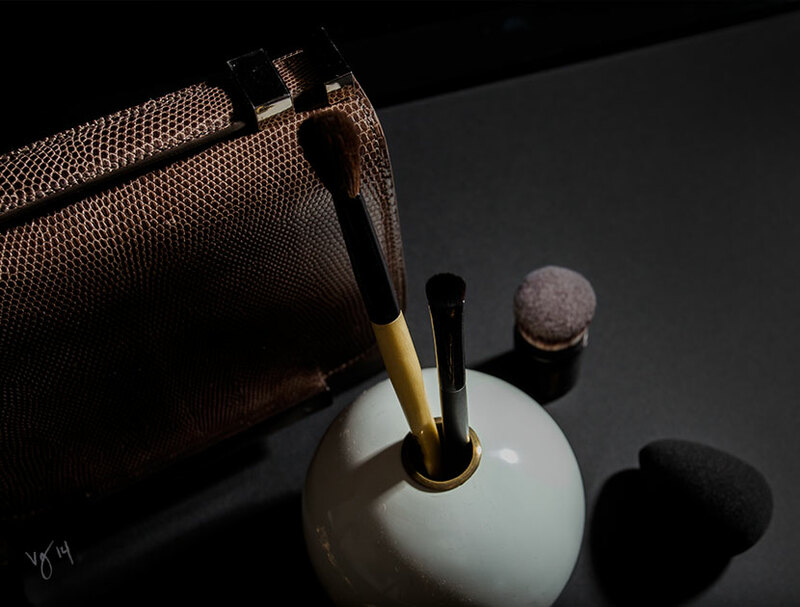 VIOLET GREY did the work and selected five basics that should reside in the chicest, best edited makeup bag — consider these your toolbox mainstays. In polite society, a scalpel is to a surgeon, as an eyelash curler is to a LADY. Five never-fail brush and tool essentials for your makeup bag.